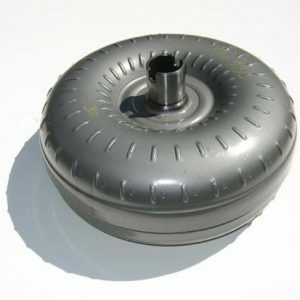 This is a 10” Inch Diameter Converter 3800 to 4200 stall to fit 4L80E Transmission. 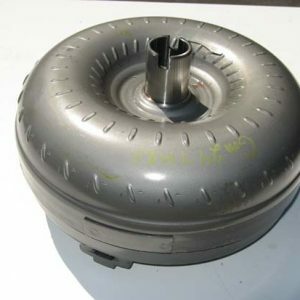 This is our top of the line 4L80E torque converter. This Converter features a billet steel front cover and a billet steel lockup piston. 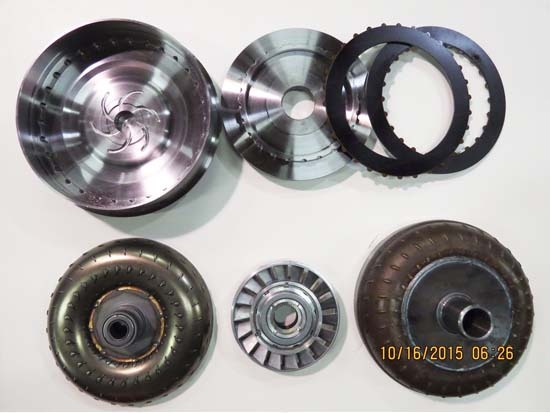 This Converter has 3 high performance, high carbon clutch linings. Torrington bearings thru out. 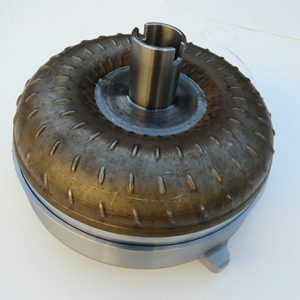 Anti balloon plate style process 90 pump drive hub. Turbo, Blowers and Nitrous are fine as this converter is rated to 1200 Horsepower. This converter can be ordered to fit small block, big block or LS engines. There is a place during checkout to leave us a note. Please specify which engine you have and we will get the correct converter sent to you.